The 2018 International Conference of Non-Governmental Organizations (ICNGOs) will be held from 17 to 19 December 2018 at UNESCO Headquarters in Paris. The 2018 edition of the Conference will focus on the theme “Enhancing and promoting the commitment and contribution of UNESCO’s NGO partners” and will be organized around two subthemes: “Acting together: The collective strength of NGOs” and “Communication, information, dialogue”. 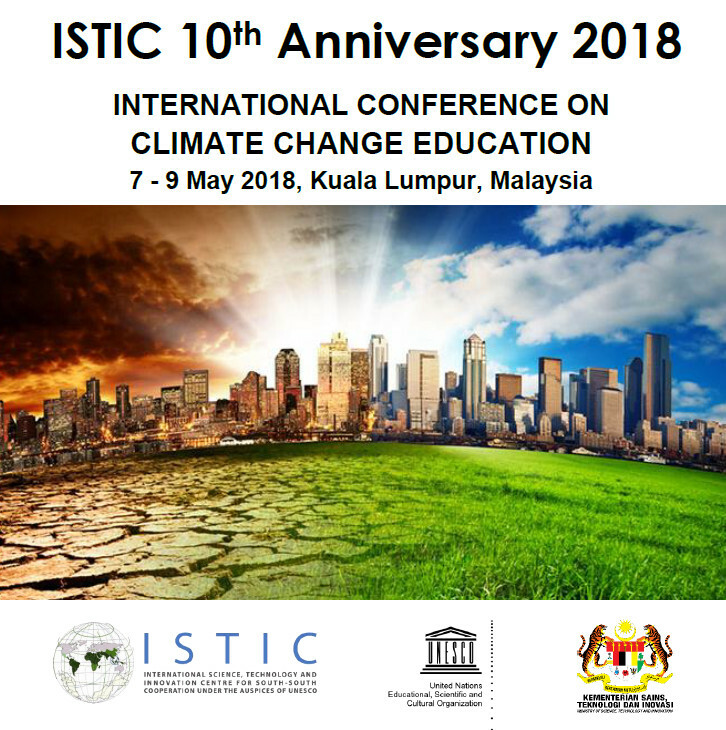 The International Science Technology and Innovation Center (ISTIC), a UNESCO Category 2 Center celebrated its 10th anniversary with a conference on Sustainable Development Practices in Climate Change Education in Kuala Lumpur, Malaysia, 7-8 May 2018. 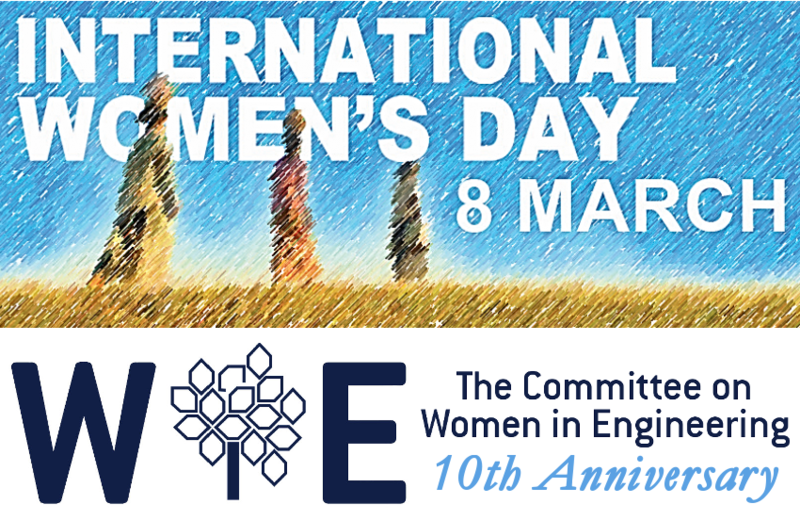 The WFEO Committee for Women in Engineering (WIE) joined the world community in collaboration with UNESCO to celebrate the 2018 International Women’s Day in Paris, France. 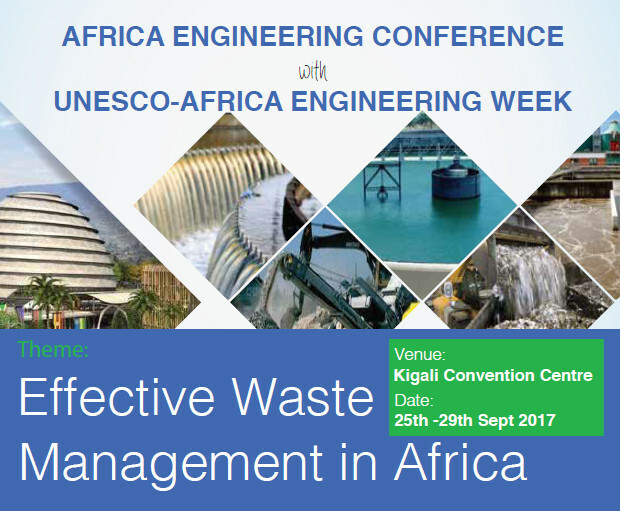 The 1st edition of the Federation of African Engineering Organisation’s conference tagged “African Engineering Conference on Energy” registered over 4,200 participants. 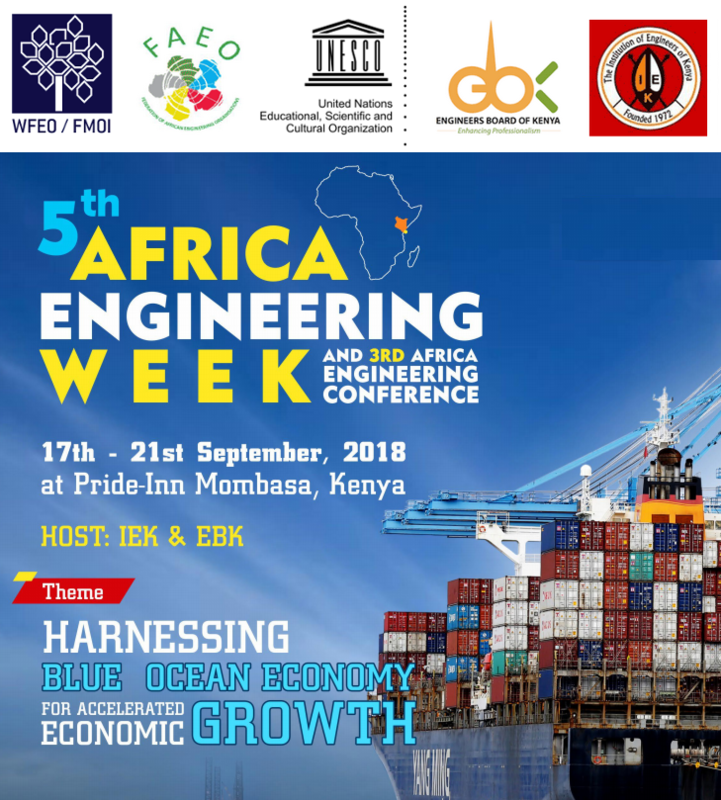 The Conference with theme “Adequate, Reliable and Sustainable Energy in Africa” was hosted by the Nigerian Society of Engineers (NSE) in collaboration with FAEO and UNESCO. It took place in the city of Uyo, Nigeria from 21st to 25th November 2016.